Grandfathers matter now more than ever before. Learn to leave a legacy in the lives of those who matter most to you. 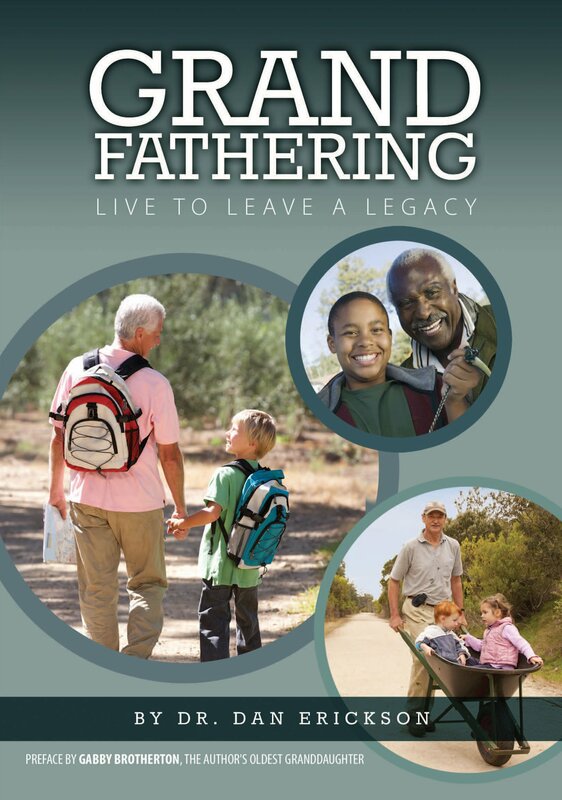 “Grandfathering is a do-over,” the author likes to say. “It’s not too late to dust off our regrets and get a fresh start. Let’s call it Parenting 2.0.” Learn how in GrandFathering.